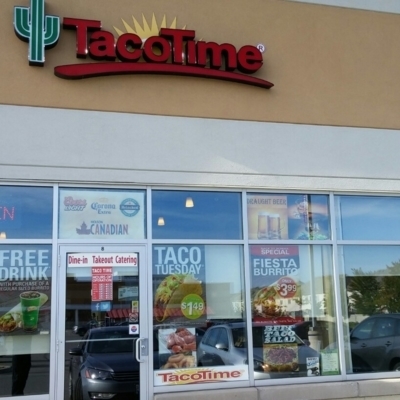 TacoTime welcomes you to their dining room. 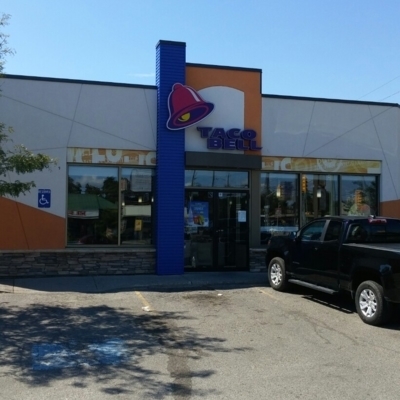 Explore a menu offering a fast food menu and tacos, priced at less than $10. They are easily accessible by car. Cielito Lindo welcomes you to their establishment. They are open at night from Monday to Friday. You can get there by car. They are situated in a location packed with merchants. 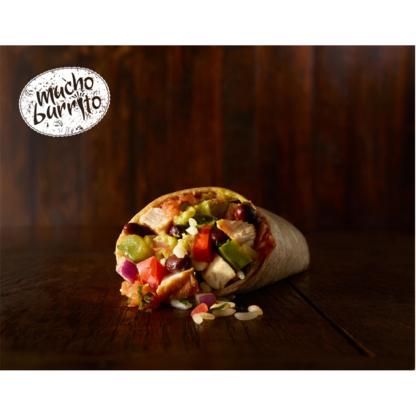 Come savor a delightful meal at Mucho Burrito. They are conveniently reachable by car and are positioned in a neighborhood filled with parks and merchants. KFC invites you to their restaurant. 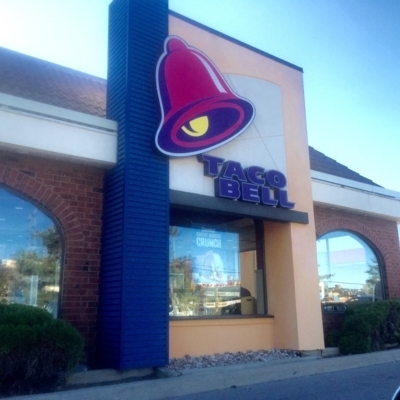 They are readily reachable by public transit and are situated in a location filled with restaurants and stores. 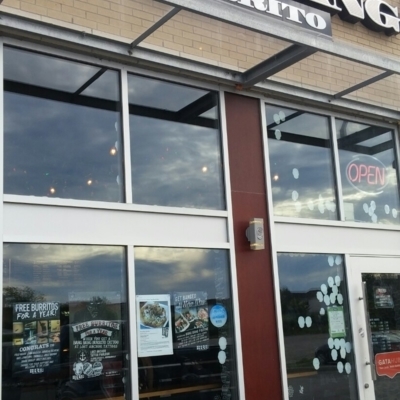 Come savor a savory creation at Fb Burrito. 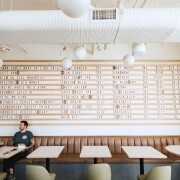 Their atmosphere has been described as casual. They are open after-hours all week and are accessible by public transit. 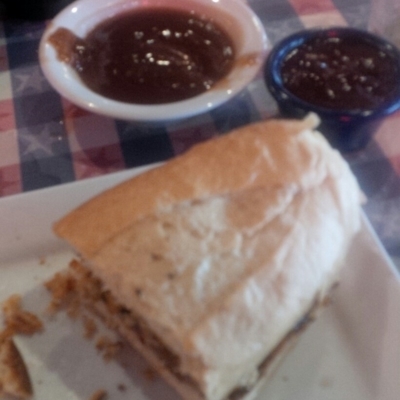 Margaritas, mole sauce, tortillas, there is so much to consider when choosing the ideal Mexican restaurant. 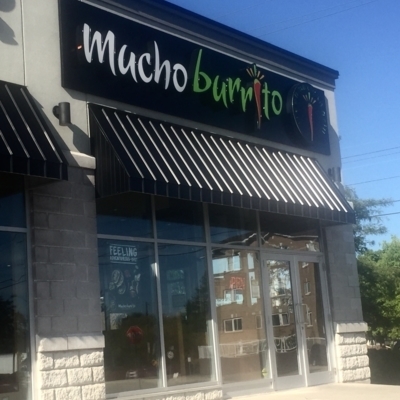 Before you base your choice solely on the menu plastered outside of a Mexican grill or from someone you just met off the street, here are some simple tips to guide your stomach to the best Mexican cuisine in Whitby ON. 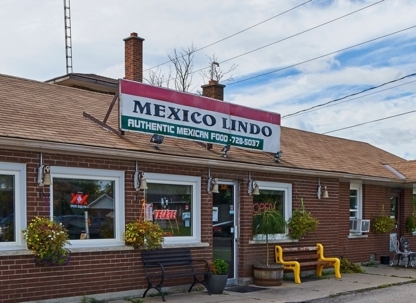 Mexican restaurant reviews: Online and newspaper Mexican restaurant reviews in the food or lifestyle section are your best tools when trying to find top Mexican grills in Whitby ON. 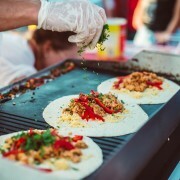 Most reviews rate Mexican restaurants by atmosphere, portion size, price and service. These independent reviewers have no one to please but their finicky tastes for all things spiced with chilli pepper or mole sauce.